As some of you may know, September is a very sentiment-al month here at Close To My Heart, and each year it really leaves an imprint on us. Why? Because September is National Stamping Month! And for a company that adores their stamps like we do, it’s basically a really big deal. One of the things we love most about stamping is the many artistic effects you can achieve with these versatile and beautiful tools. That’s why, to celebrate National Stamping Month, we’ll be showcasing a number of stamping techniques right here on the blog throughout the month. But of course, that’s only one part of our celebration this month! We’ve also created not one, not two, but THREE new stamp sets that will only be available this month. 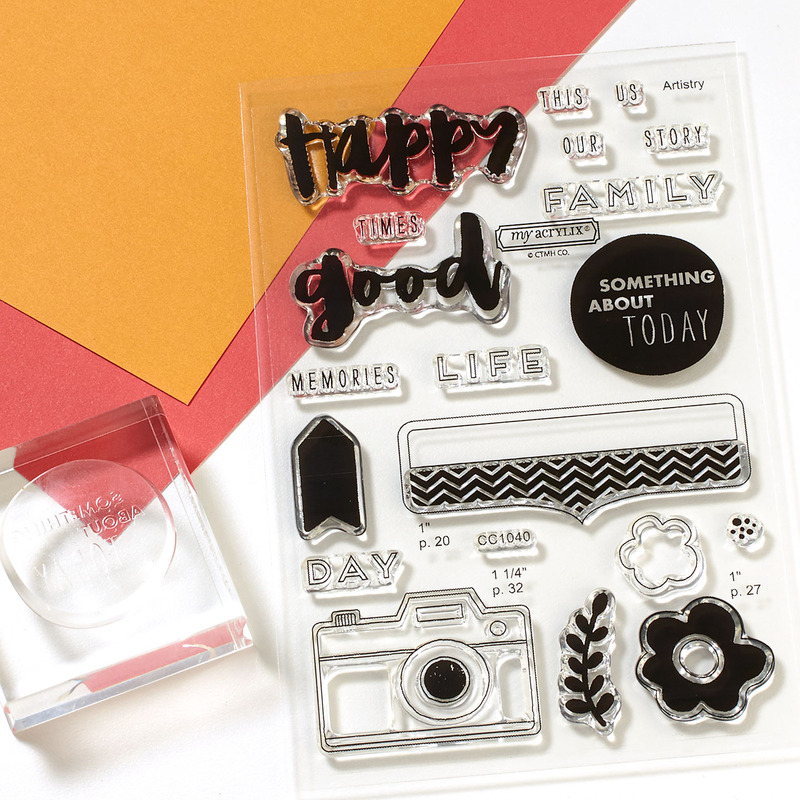 These special stamp sets are called My Acrylix® Hello, Life!, and each set is tailored to a particular type of crafting: scrapbooking, pocket scrapbooking, and cardmaking. Though the stamp sets are tailored to different projects, they all coordinate wonderfully with one another, working together as one giant stamp set rather than three separate ones. And perhaps the best part of all—if you purchase all three together, you get a discount! Today, let’s spotlight just one of these awesome sets, the Hello, Life! scrapbooking stamp set. Here she is! We love the way these stamps work with our scrapbook pages, but, as is the case with many of our stamp sets, this set could be used for almost any project! The possibilities are endless! 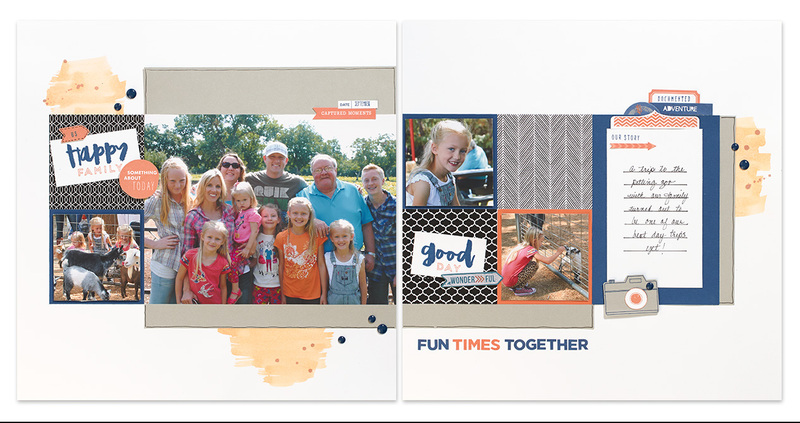 We love the variety in our Close To My Heart family, and we think that these three National Stamping Month Hello, Life! stamp sets reflect us perfectly: We all love different types of crafting, but regardless of our preferences, we’re all united by a passion for creating beautiful artwork and preserving memories. As the rest of September unfolds, be sure to give your My Acrylix® stamps plenty of lovin’. Use your favorite sets—or maybe a new set you haven’t tried yet—to experiment with the techniques we’ll be highlighting through the month, and watch for more artwork featuring our other National Stamping Month stamp sets, too. It’s time to celebrate the impression these beautiful stamps have made on your life. I’ve got to make this layout! I love how everything coordinates!